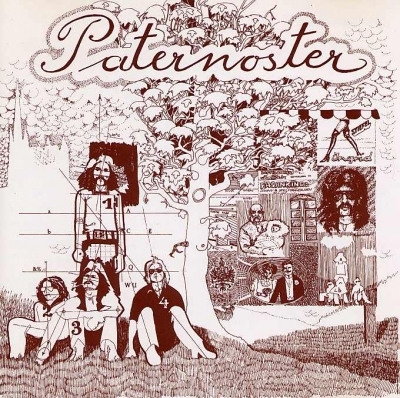 Amongst the most legendary of Austrian underground bands, but with a virtually undocumented history, Paternoster originated from Vienna, and existed for only two years in the early-70's, disbanding after the release of just one album. Paternoster were heavy, but their complex progressive blend was atypically of the Krautrock ilk. Fronted by a most unusual vocalist, with an equally bizarre use of song, their music drew on that trippy Pink Floyd style.